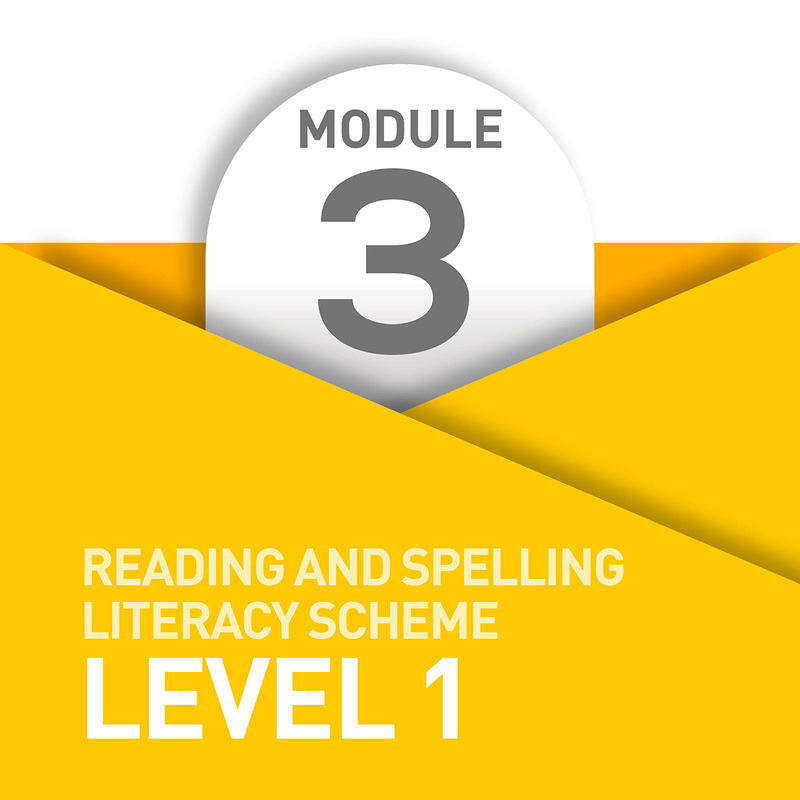 Module 3 reinforces the work covered in Modules 1 and 2 and deals with three spelling choices for the hard sound (k). 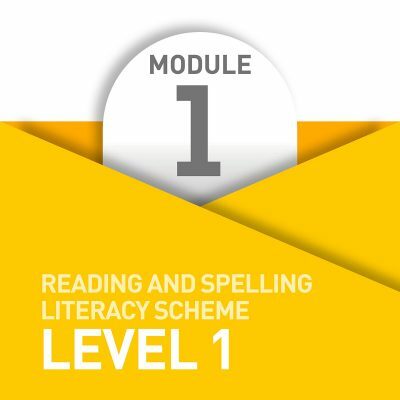 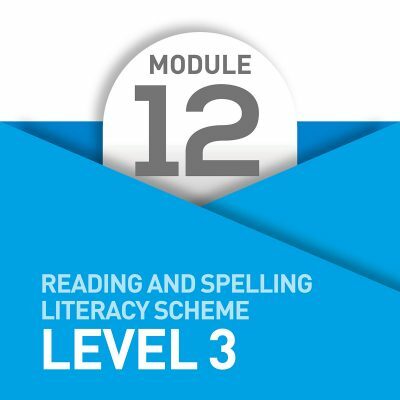 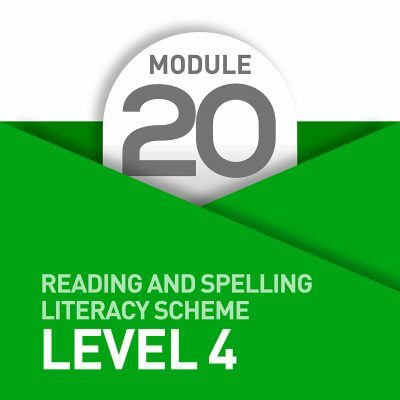 This is the first situation in which we are expecting pupils and students to apply certain literacy rules when making the correct spelling choice. 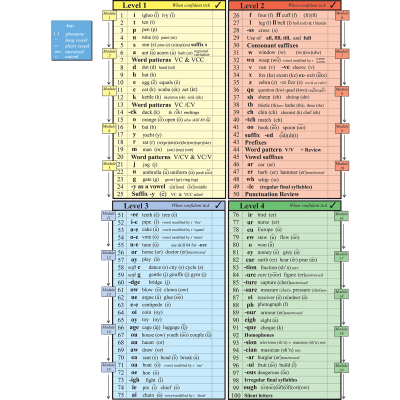 Is it ‘c’, ‘k’, or ‘-ck’? 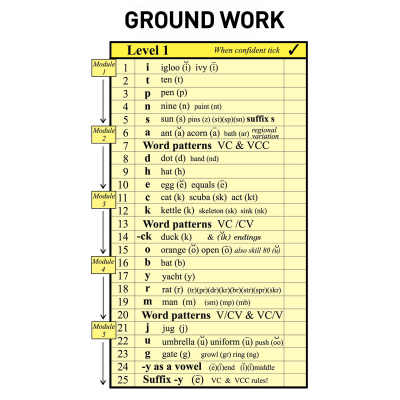 Also, auditory discrimination of the long and short phonics associated with the letter ‘o’ is worked on, along with plenty of syllable division for the word pattern VC/CV in order to improve word attack skills.